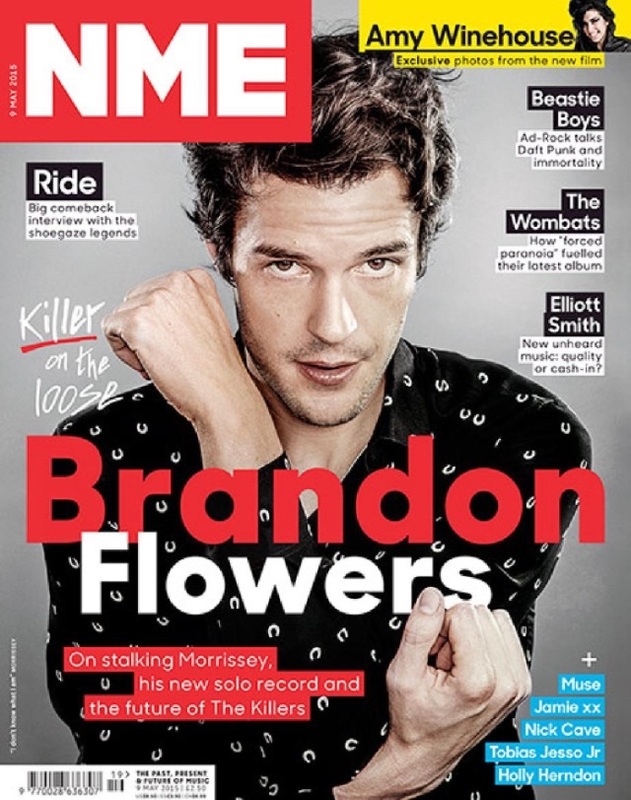 We had 20 minutes to photograph the ever so handsome and talented Brandon Flowers for a cover and feature shoot in a hotel room in West Hollywood. We had 15 minutes to transform the small hotel room into a studio with two backdrops. Oh, and toss in a series of lifestyle images and some Polaroids, too? No sweat.